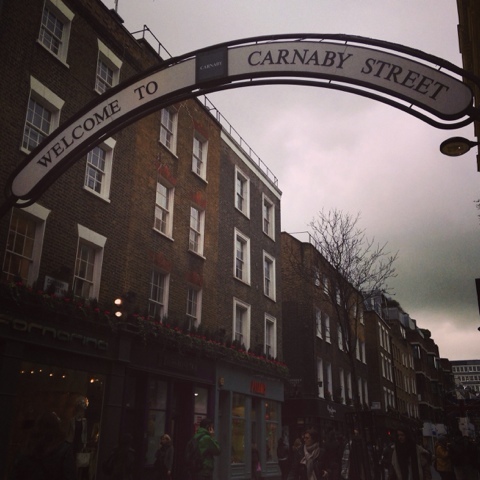 Carnaby Street on a rainy day yesterday. My favourite shop was Monki, I'd heard about the shop before but I've never been in. I bought a gorgeous floral blouse. I didn't want to spend too much money so I avoided a few stores. I spotted some make-up storage drawers in Muji, which I'll probably need pretty soon as I can't stop buying make-up. I blame Boots' 3 for 2 offer. FOTD: my new favourite lip product; the Revlon Colorburst in Elusive and the Naked 3 Palette. I was going for a very pink look yesterday. I'm really liking the Revlon Colorburst matte balms. I've also got the shade Audacious. I want to try the other colours as well - I think I've finally found bright lipsticks that actually work for me! I'm currently reading Wolf Hall by Hilary Mantel. It's quite hard going but I'm really enjoying it. I used to love learning about the Tudors in school so it's interesting to learn a bit more now I'm much older. It follows the rise of Thomas Cromwell in the court of King Henry VIII. It focuses on Henry VIII's divorce from his first wife (Catherine of Aragon) and his second marriage to Anne Boleyn. I'm loving Lush products right now. 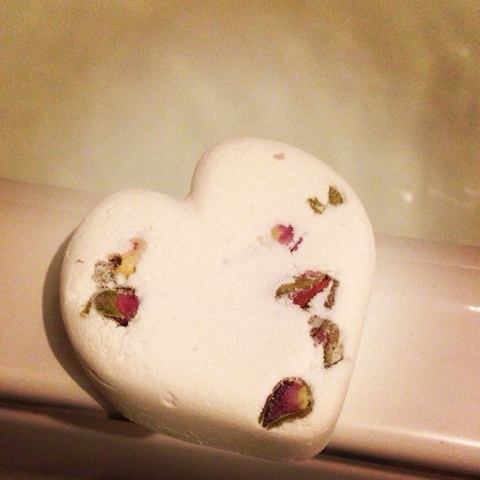 This is the Tisty Tosty ballistic and it released rosebuds in the bath after it dissolved! I had to remember to take them out so they didn't block the drain. 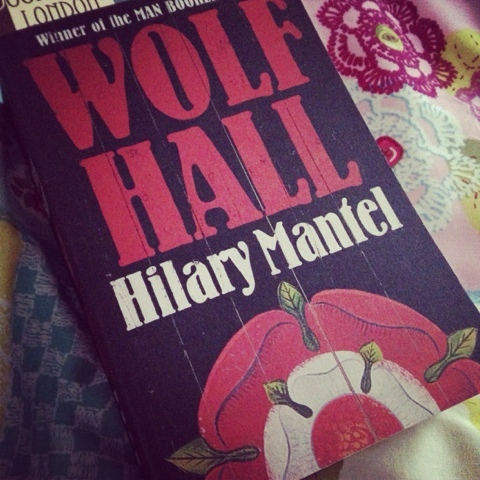 I read some of Wolf Hall whilst I relaxed after a hard day at work. I've bought other bath ballistics and bars, as well as Bubblegum Lip Scrub and Grease Lightning spot treatment. 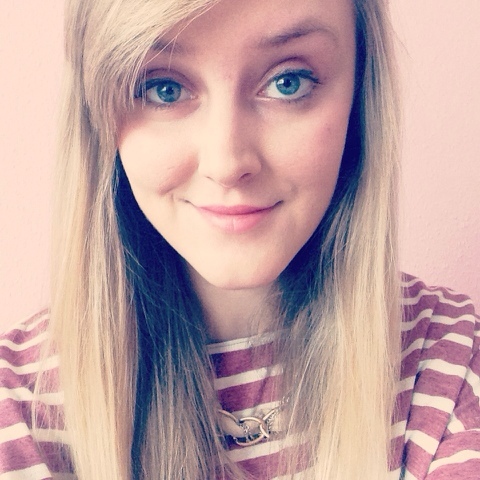 Look out for some posts on my tried and tested Lush products soon! I hope you enjoyed seeing what I've been getting up to this week. Mostly I've been at work but I've fitted in lots of shopping! There might be a return of the collage next week but I wanted to shake it up a bit. Have a good weekend!